“Education is the most powerful weapon we can use to change the world.” These are the wise words of Nelson Mandela and are especially important when it comes to meaningful parental engagement. Parents need to have a voice in the education of their children and in order for all parents to have this power, they need information so that they can advocate for their children. As a parent, educator and administrator I know this to be true. Working with parents, I created opportunities for input on important issues including curriculum, funding and parent outreach. What follows is an account that describes how effective a collaborative approach can be in accessing and using information to make a difference. “The Demographic Component permits boards to offer a wide range of programs to improve the achievement levels of students who are at risk of performing poorly in school. Boards have the flexibility to select programs that respond to local needs(emphasis added). The current Ontario government (April 2014) maintains that the Learning Opportunities Grant is still an important part of its strategy to reduce the impact of poverty. 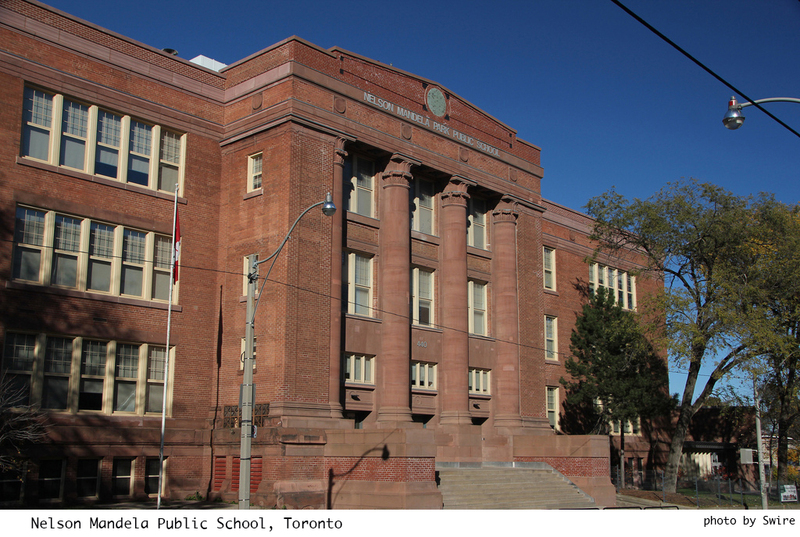 Presently, a portion of the Learning Opportunities Grant money allocated to the Toronto District School Board is spent on Inner City Model Schools to begin creating equity across the Board. The Inner City Model Schools is an educational program that provides resources to 150 identified schools with students from families with the greatest economic challenges. Over the years, the funding for the Model Schools program has decreased while the number of schools has significantly increased. The most important goal of the Model Schools program should be to support curriculum change in the classrooms in order to raise academic achievement. Until this year (2014) Inner City Teaching and Learning Coaches were assigned to the designated schools to bring about this change since these individuals offer further support to staff, teachers and students. Inner City Teaching and Learning Coaches are essential in the Model Schools and should also provide opportunities for culturally responsive and relevant professional development. In June 2013, the Toronto District School Board decided to eliminate all Inner City Teaching and Learning Coaches. A Regent Park Community Organization also had questions about the spending of the Learning Opportunities Grant. This community organization contacted Jeff Kugler, known education equity activist with experience in the Regent Park Community, to work with them to acquire the necessary information on how the Learning Opportunities Grant money was being spent. At the same time, a separate sub-committee of the Inner City Advisory Committee at the Toronto District School Board was created to also examine how the Learning Opportunities Grant funds were being spent. The Inner City Advisory Committee, a working committee that includes parents, community representatives, trustees and Toronto District School Board staff wanted the Board of Trustees to spend more of the Learning Opportunities Grant money where it was originally intended. Jeff Kugler and the Regent Park parents met with the School Trustee who was very interested in hearing the parents’ concerns about what their children needed to succeed in school. 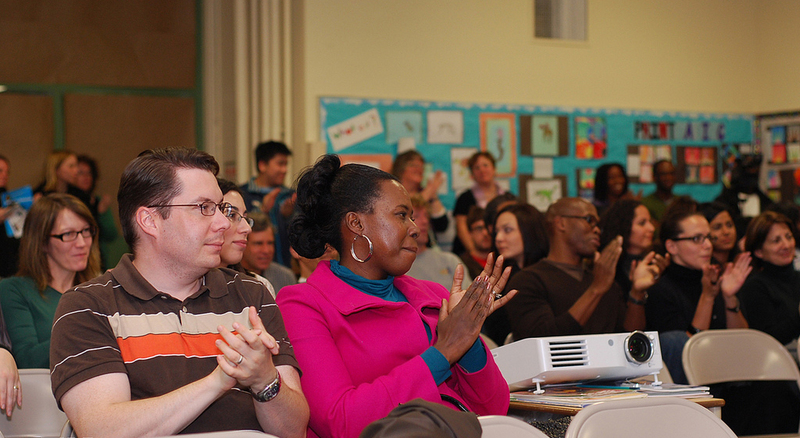 Further meetings were held with parents and administrators of five Inner City Model Schools in the Regent Park community. 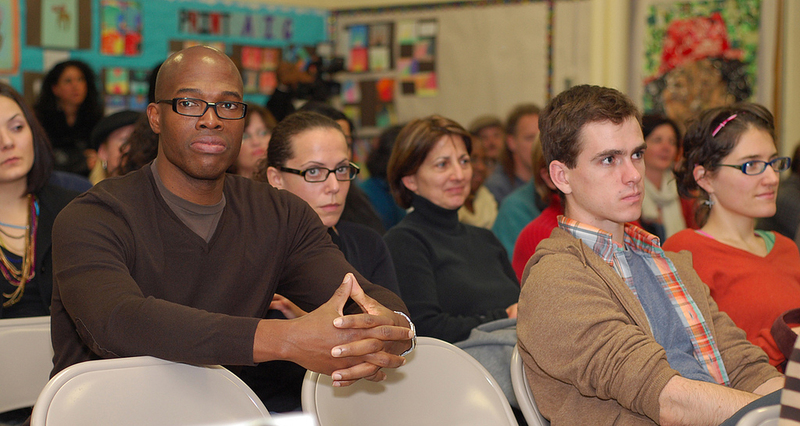 These meetings included the parents, principals, vice-principals, the school superintendent and trustee. The principals and vice-principals were concerned that they would not be able respond to the children’s needs without additional resources. These would include more teachers and support staff to create smaller classes. Also, specialist teachers would be required for students with special needs. This increased staffing along with increased technology and relevant materials would empower all students to reach their potential, stay in school and achieve educational success. In response to this information, the parents requested a presentation from a community representative on the use of the Learning Opportunities Grant money. The parents were now armed to act with a more informed and stronger voice. The Regent Park parents wrote a letter to the Toronto District School Board Trustees demanding that a greater portion of the Learning Opportunities Grant money be spent where it was intended. With community pressure, the Board of Trustees voted to reinstate 12 of the Inner City Teaching and Learning Coaches for the upcoming academic year. The parents viewed this success as a first step to creating a more even playing field for racialized, marginalized and special needs students. Was this not the intention of the Learning Opportunities Grant all along? When parents are well informed on the issues, they have the power to make change. Marginalized, inner city parents want to be involved. When they have knowledge on what is available and how the system works, they can advocate strongly and effectively for their children, our future. Photos of parents by Damien D.
Linda Perez is a retired Elementary School Administrator with the Toronto District School Board. The article’s fascinating. I did a stint at Mandela in teacher’s college. My last school was a very high-need inner city school. Jeff Kugler was my prof. Model Schools have been off my radar, because for the first time in years, I’m not in the inner city, so I was delighted to see the trustees were shamed into bringing back coaches. I’ve seen so many good programs on the block while we bleed ourselves dry paying for all day kindergarten. Tags: Inner City Advisory Committee, Inner City Model Schools, Inner City Teaching & Learning Coaches, Jeff Kugler, Learning Opportunities Grant, parent involvement, Regent Park Community Organization. Bookmark the permalink.